Thank you, Lora. 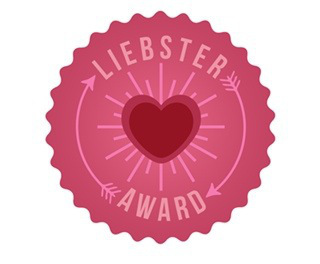 What a compliment to be nominated by one of the most inspiring and uplifting bloggers I read! Thanks for sharing your good cheer and hope day by day. It means a lot. I love your blog! 🙂 And thank you for supporting mine! 🙂 Hope you have a wonderful day!